Enjoy the feeling of having your own observatory: At e-EyE, we have constructed high-end modules of individual observatories so that professional and amateur astronomers from all over the world can remotely control their telescopes from anywhere in the world. We employ the most cutting-edge technology and general infrastructure necessary for the robotisation and control of each observatory. Thanks to that and the proffesial service we provide we have become the biggest hosting place in Europe. e-EyE gives you the window through which you can discover the Universe. Each client feels completely isolated in their own robotic observatory. In our Hosting service, we include robotisation of the roof. Via e-EyE’s web service, you will get to know the state of the sky – the meteorological conditions of the e-EyE complex. Average SQM of 21.7 and Seeing of under 2 Arcseconds. 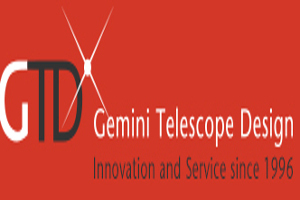 High-end observatories to host telescopes up to 24″ of aperture, whichever optical design (Refractors, SCT, RC, etc) or mount design (German Equatorial, Alt-Azimuth, etc): Robust pier columns especially designed to hold any and all astronomical equipment. Insurance cover against vandalism, theft and damages caused by adverse weather conditions. 24-hour security provided by a complex network of CCTV cameras and gates connected directly to the police. Between 250 and 270 clear nights per year. Personalised assistance at the installations provided by e-EyE staff, to perform maintenance and provide guidance. Possibility and priority with staying in our accommodation at the e-EyE Astronomical Complex. High-speed symmetric Internet connection via fibre optic. 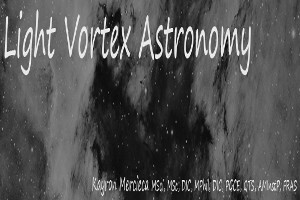 In the implementation of astronomical equipment and instrumentation. 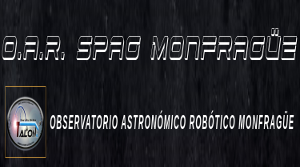 In any relevant area: robotisation, instrumentation, astronomical equipment, observatories. We offer various options for maintenance work by the hour. Collaborative research programme between e-EyE and our clients and collaborators. e-EyE offers collaborative research work accredited by various levels of implementation and services. We have selected a Roll-Off Roof design for our Robotic Observatories. These have been conceived and designed to house telescopes that demand maximum performance and security of the equipment, including facilitating the complete control over the observatory. Via careful technical design, we have been able to optimise the physical parameters in the observatories to eliminate any vibrations that can affect the mount and prevent thermal air currents. We have also been able to thermally isolate the observatories to protect optics against high external temperatures. Many of the solutions employed have been designed in-house, based on many years experience constructing observatories. Connection to the PC via a single USB port. ASCOM driver, which allows full control over the observatory via other commercial software. Allows the opening and closing of the roll-off roof, or opening to any point along the way. Configurable security mechanisms: Allows selection and definition of conditions through which the observatory closes automatically. Timer: Allows setting a time during which the observatory remains open (e.g. to ventilate), closing automatically afterwards. Atmospheric conditions: Closes automatically when commanded through a cloud cover or rain sensor (e.g. AAG CloudWatcher or similar). Loss of power: Closes automatically when the electrical supply fails (UPS-powered). Loss of communication: Closes automatically when connection to the PC is lost (e.g. system crash). Loss of Internet access: Closes automatically when the connection to the Internet is lost for a period of time. All orders to close the observatory are preceded by an order to park the mount (depending on whether or not communication with the mount via the PC is possible at the time). We offer at e-EyE a solution for all the services required by many amateurs and professionals from all over the world, who need sites which are especially dark and conditioned for the practice of our great hobby or for scientific study. The conditions are exceptional for getting to know the Cosmos, given that we are running out of places that permit the observation and enjoyment of the night sky. The fact that we have constructed the e-EyE Astronomical Complex at this location is no accident. The location of the e-EyE Astronomical Complex offers a very clean sky, which is very rarely clouded, with very low humidity. 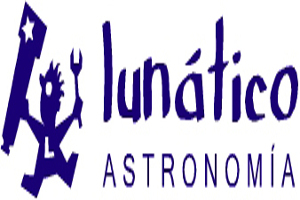 We are located in an ideal setting with a very high percentage of clear nights, which guarantees a great many nights of astronomical observation of exceptional quality. 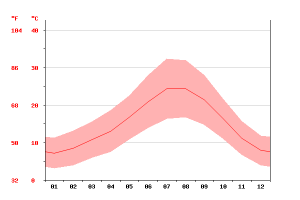 Average temperatures to practice astronomy (visually or via telescopes) are comfortable throughout most of the year. The statistics show that in this region of Southwest Extremadura, the general climatic conditions for observation are ideal as a whole: Number of clear nights between 250 and 270 per year. The Badajoz province has a Mediterranean climate of the continental kind, with Atlantic influence, given the proximity of the Portuguese coast. Winters are relatively cold, with minimum temperatures that can reach 0°C. On the other hand, summers are hot, with maximum temperatures that can reach around 40°C. Rain is sometimes irregular, with an average annual total of 500 mm of rain. The most rainy months are November and December. Conversely, summers tend to be very dry, raining only in occasional storms. In Autumn and Spring, the climate is not as particular. The average annual temperature in Fregenal de la Sierra is 15.2°C. 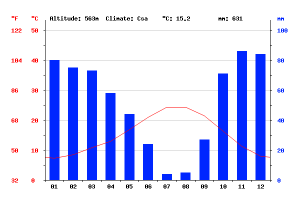 According to Köppen-Geiger classification, the climate is of type Csa. The e-EyE Astronomical Complex is situated at the apex of the road network between Spain and Portugal, one and a half hours from the International Airport of Seville, four hours from the International Airport of Madrid and three hours from the International Airport of Lisboa.